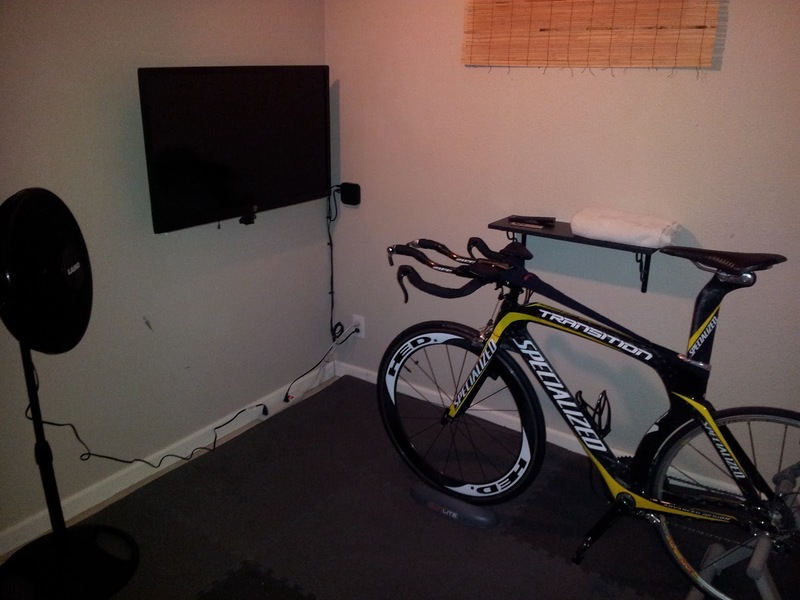 Pain Cave (n) - payn-cayv; A room designed with the sole purpose of hosting self-inflicted suffer sessions so that you can crush the following season. Decor tends towards the 'functional' with aesthetics almost being shunned as a sign of weakness. We decided to convert my daughter's (now at college) old room. The gym / spin class workouts weren't working well from a schedule and bike fit / setup perspective.